Coiled tubing drilling differs from conventional drilling in that the drill string is a continuous, malleable steel coil, as opposed to being comprised of individual steel rods that must be connected and disconnected. This research program is built on a simple premise: that cheaper, more productive, safer and environmentally friendly drilling will lead to more metres drilled, which will deliver more discoveries and reduce the cost of developing those discoveries. 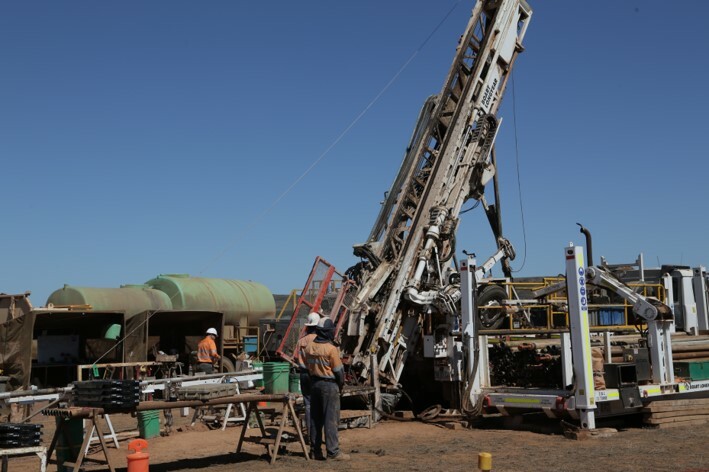 Our research will be focused in two priority areas identified by our industry Partners; (1) conventional drilling optimisation and automation; and (2) further developing Coiled Tubing (CT) drilling so that its cost, speed, safety and environmental benefits can be extended to drilling for definition of mineral deposits. Improve average drilling performance of rotary and percussive drilling by 50% using real-time and retrospective optimisation and drilling automation by increasing productivity and consistency. 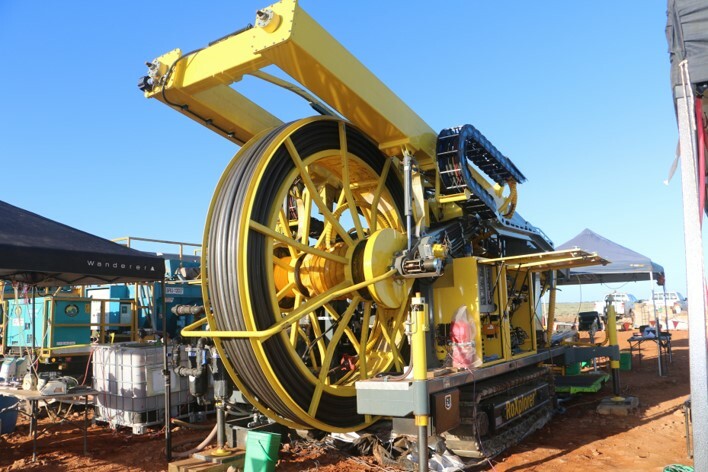 Improve sample integrity of CT drilling to that of Diamond drilling, then develop the ability to drill multiple deviated holes, up to 1000 m reach, from a single pad, to within 10 m of target and surveyed within 1 m, whilst maintaining the cost, rapidity, safety and environmental benefits of a greenfields CT rig.